Amanda Beal was nominated Friday by Gov. Janet Mills to lead the Department of Agriculture, Conservation and Forestry. In her last Cabinet nomination, Gov. Janet Mills announced Friday afternoon that she has chosen the president of Maine Farmland Trust to head the Maine Department of Agriculture, Conservation and Forestry. Amanda Beal, 46, is the Democratic governor’s pick to lead the department, which was created by the merger of separate agriculture and conservation agencies in 2012. Beal has led the statewide organization that aims to protect Maine farmers and their land as president and chief executive officer since 2016. 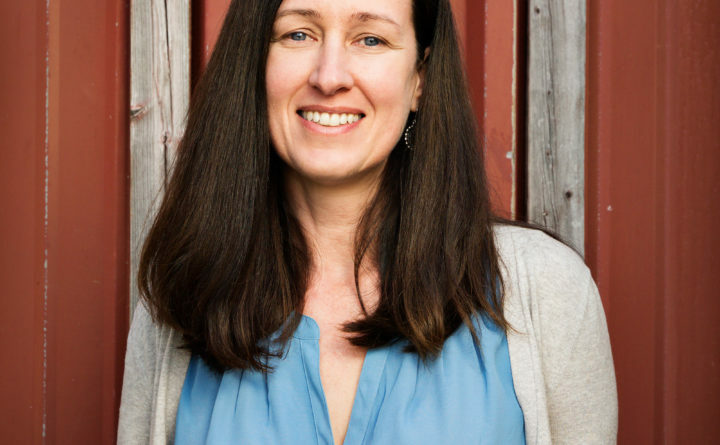 Her areas of focus have included collaborating with farmers to find continued farmland production, and connecting farmers with food-related businesses to build sustainable partnerships. Beal also co-wrote “A New England Food Vision,” which discusses the potential for expanding food production on land and at sea. She formerly taught environmental health and public health courses as an adjunct professor at the University of New England. Mills, in a prepared statement, said Beal has “dedicated much of her career to supporting Maine’s agricultural economy and bolstering conservation efforts.” Her experience will lend itself as a “valuable asset” to her leadership role in the department, Mills said. The department is responsible for managing Maine’s agriculture, its forests, parks and public lands. Beal is Mills’ final Cabinet nominee. Mills formally posted her other 14 nominees earlier this week. That step triggered the vetting process conducted first by joint legislative committees and then members of the Senate, who will cast the final confirmation votes.